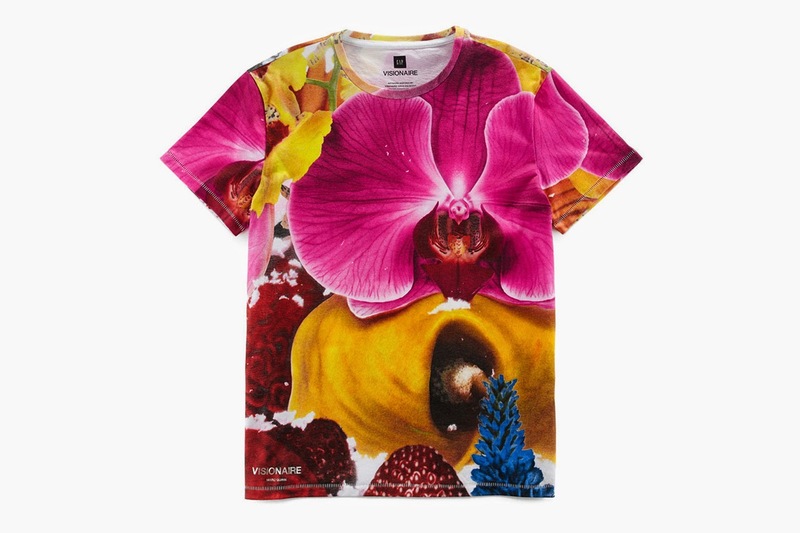 If you thought the first collaboration between The Gap and avant-garde conceptual publication, Visionaire, was spectacular just wait until you see what they have in store this time around. 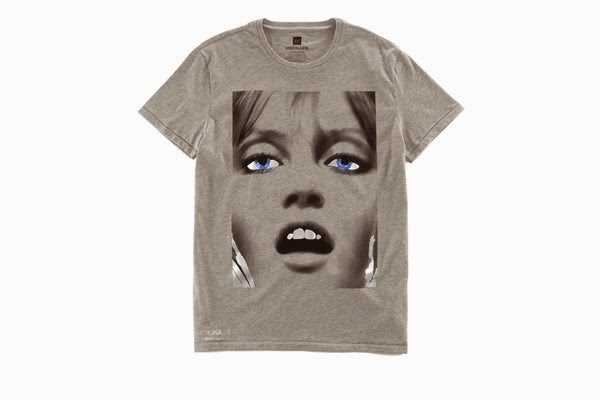 Debuting on the first day of NYFW, the Gap x Visionaire unveils 15 t-shirts featuring various artists such as Simon Periton, Fifty Shades of Grey director Sam Taylor-Johnson, Peter Saville, and Vik Muniz. Visionaire Co-founders, James Kaliardos and Cecilia Dean, wanted to do something a little different with their second collaboration with the Gap by incorporating different techniques gold. Yes, I said gold! 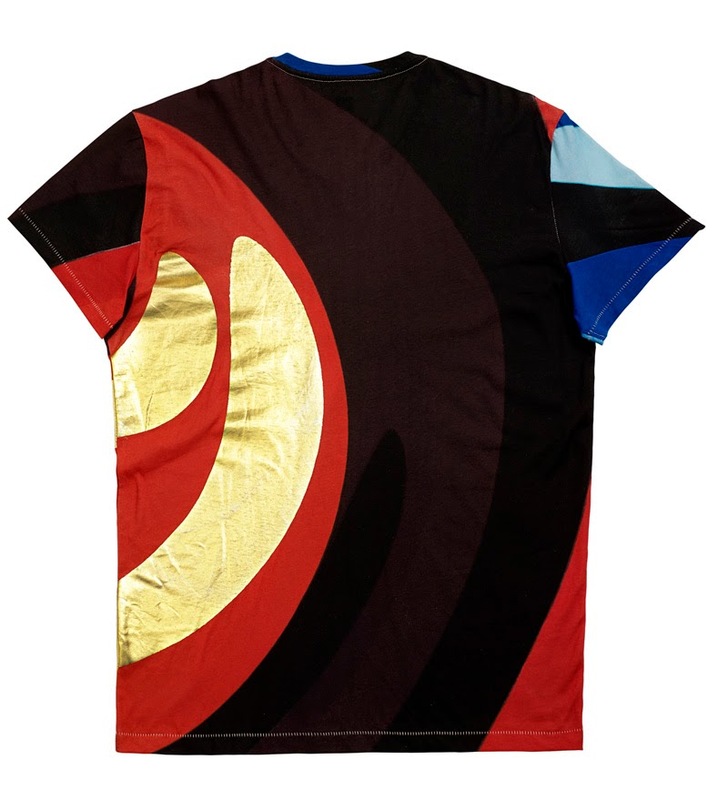 Vik Muniz's t-shirt made up entirely of multi-colored pieces while other t-shirts features triple gold ink painting, foil stamping, and an artist's signature in the form a gold circle. Its limited production of 500 for each t-shirt so that means buy them while you can and for $34.95, its a no brainer that these shirts will sell out. So head to your nearest Gap store and stock up on the Gap x Visionaire collection, your welcome! 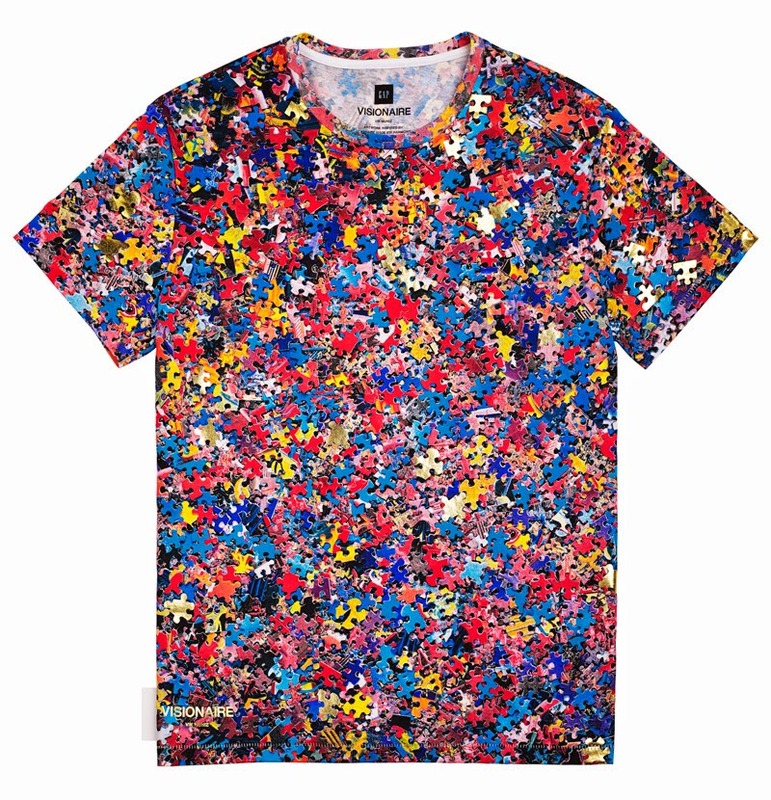 Ohhh I'm loving that top with all the small puzzle pieces...definitely need to head over to the Gap before everything is gone!